Africa is growing, and its growing fast. Over 1 billion people live and breathe on this thriving and sometimes complex continent. I will show you a powerful list of 10 individuals who are Currently the richest people in Africa. Once considered a generally unsafe place for any sustainable economic growth and investment, several Africans have risen from the ashes of crippling social and political issues to rise to great financial prominence. Although the recent plummeting global prices of oil and commodities as well, have hit the billions and the Billionaires on this list hard. The total number of African Billionaires last year was 28, but the dramatic economic crunch has reduced that number to 23 Billionaires within one year. Still, Africa's wealthiest people are standing strong inspite of the fact that Africa's economy has suffered some devastating setbacks in the last one year. Due to these drawbacks, the top 50 richest Africans have collectively lost a whopping $15 billion in the last one year. Who are the top 10 richest people in Africa? Well they come from different parts of the African continent. Mainly from the south, West and North of Africa. This spread is a strong indication of a collective economic and sometimes social growth in most parts of the African continent. Telecommunications, commodities and oil as well as infrastructure play an important contributing role in the wealth and net worth of these 10 individuals with only a few exceptions. But it is fair to say that their individual wealth greatly impact the countries they come from. But their wealth is such that its impact is also felt strongly beyond borders and even the world. One top African Billionaire on this list once claimed that Africa is the best place to invest inspite of its history of political instability and social unrest. His position on the list of wealthiest people in Africa backs up his statement in a way that would be difficult to disprove. To say that Africa is perfect will be an untrue statement. Or more accurately an outright lie. No country in the entire world is perfect. But to say that Africa is blessed with abundant natural and human resources is right on point. An undeniable fact. The economic potential of this vast and greatly uncharted continent is immense. Africa is certainly emerging, albeit slowly and shakily as the most powerful continents in the world. Here are some of the Africans that helped make it so. Here are the top 10 richest people in Africa in 2016. He is Africa's richest person and also the richest black person in the world. 2. 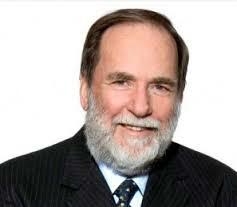 Nicky Oppenheimer (South Africa), net worth $6.6billion. 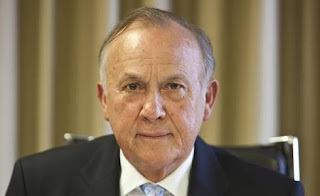 He is the richest man in south Africa and 2nd wealthiest African. 3.Christoffel Wiese (South Africa), net worth $6.5billion. Part of his vast holding include supermarket, fashion, fast food and furniture 15 different countries. 4. Johann Rupert (South Africa), net worth $5.3billion. 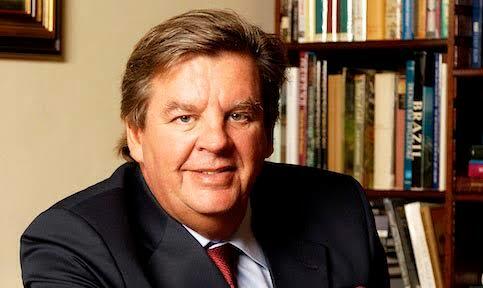 He is the third richest in his country South Africa. 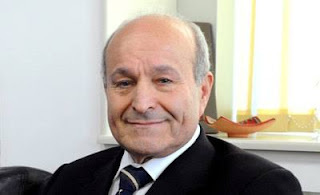 He is also part owner of the English rugby team the Saracens. He owns a 35% stake in Societe Nationale investissement. The king of Morocco is number five on the lisf of richest people in Africa. 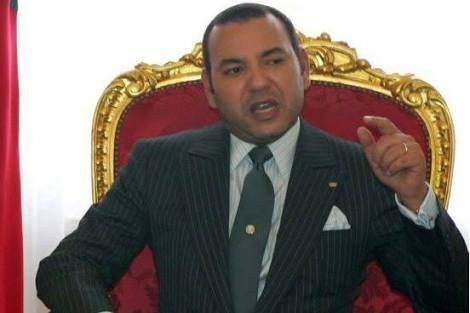 He has also made history as Morocco's first ever Billionaire. 6. 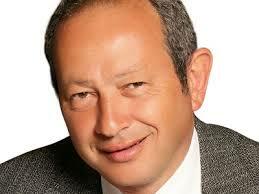 Nassef Sawiris (Egypt) net worth $4.1billion. He is Egypt's wealthiest person. Interestingly, with a 6% stake he is also the biggest individual share holder in giant sports brand Adidas. 7. 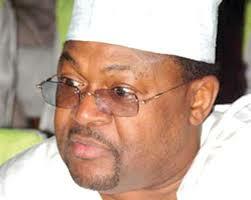 Mike Adenuga (Nigeria), net worth $3.5billion. The Telecom and oil magnate is the second richest person in Nigeria. 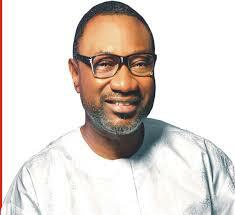 He is also the owner of Globacom; the second largest telecommunications network in his country Nigeria. 8. 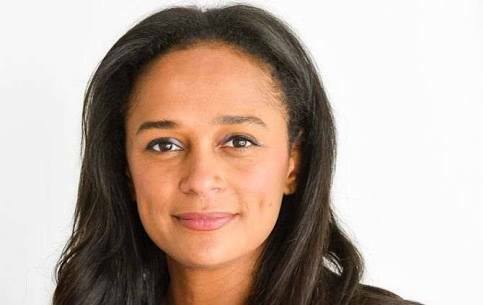 Isabel dos Santos (Angola) net worth $3.1billion. The daughter of Angolan President, Isabel is the richest woman in Africa. He is the only Algerian in the top 10. 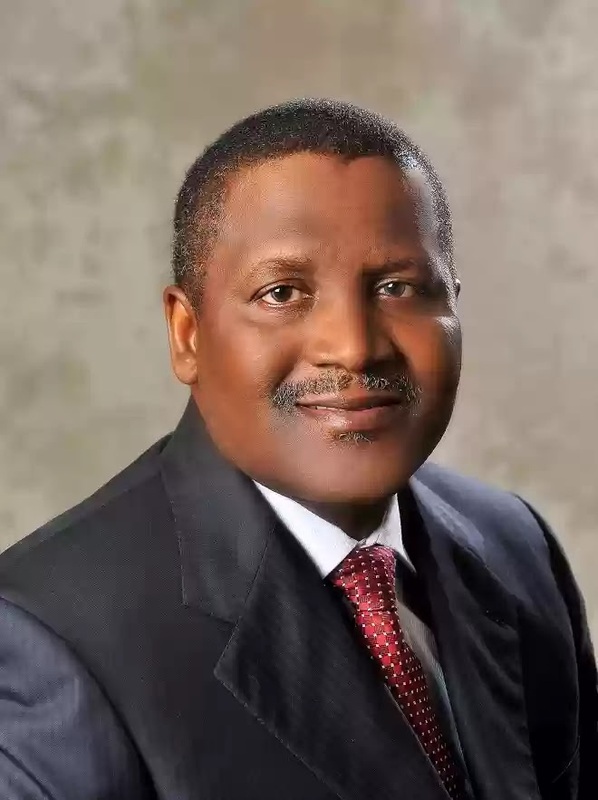 He comes in at number nine on the list of richest people in Africa. 10. Naguib Sawiris (Egypt) net worth $3 billion. He is the 2nd Egyptian on the list. Well here you have it. Africa's top 10 richest individuals. The remarkable net worth of rich Africans is not to be taken lightly. These are the financial heavyweights of the African continent.